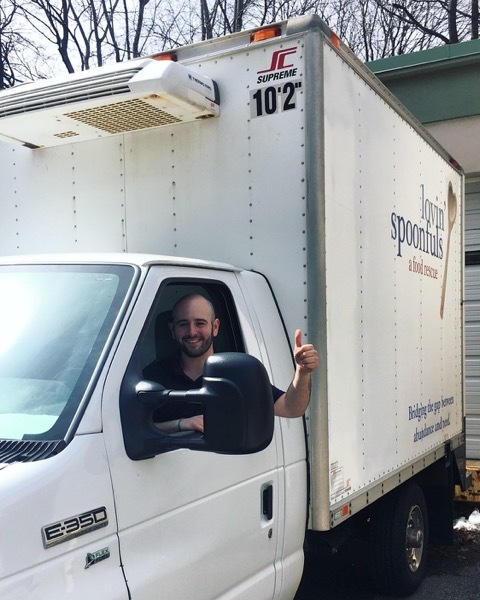 Joel is one of our Greater Boston drivers, and has been with Lovin’ Spoonfuls since 2016. Lasagna with zucchini, squash, red peppers, and dollops of ricotta. Salmon with a mustard and dill sauce that I have only seen my mother make. Chicken noodle soup — or better yet, Grandma’s matzo ball soup — that brought warmth and comfort to me on any day. These are just a few of the meals that were constants during my upbringing. From using recipes that were passed through generations, to indulging myself in a dish that I cooked with my family, food has always played a major role in my life. I am fortunate enough to say that I do not remember a time when food was not available in my home. I could open up the refrigerator and have a plethora of options. Fruit? No problem. Veggies with hummus? Definitely a household staple. Leftovers from dinner? Well, that depended on if my other family members beat me to it. Besides the great sense of pleasure when eating these treats, the experiences of enjoying good food are what stand out to me the most. I think it is safe to say we can all remember a time when we ate delicious food. Food is one of the great equalizers — we all need it, we all share it, and we all bond over it. Connecting over food is the best part of being a driver for me, especially with people from different backgrounds, and each day to those who do not have reliable, consistent access to food. Barbara and Joan from Servant’s Heart Pantry rave to me about the foods that go over well with their clients: cups of fresh fruit, half-gallons of milk, and pre-made sandwiches, to name a few. At 12 Step in Woburn, Russell and the gentlemen there tell me about the weekend barbeques they have with the cuts of meat I deliver. And at Catholic Charities in Somerville, I know that Mary loves her yogurts (like me), because we talk about our favorites (especially what we mix-in for making a parfait). These are the conversations that fill me with joy when driving around. Most of the people I work with at beneficiary agencies I only get to see once a week. 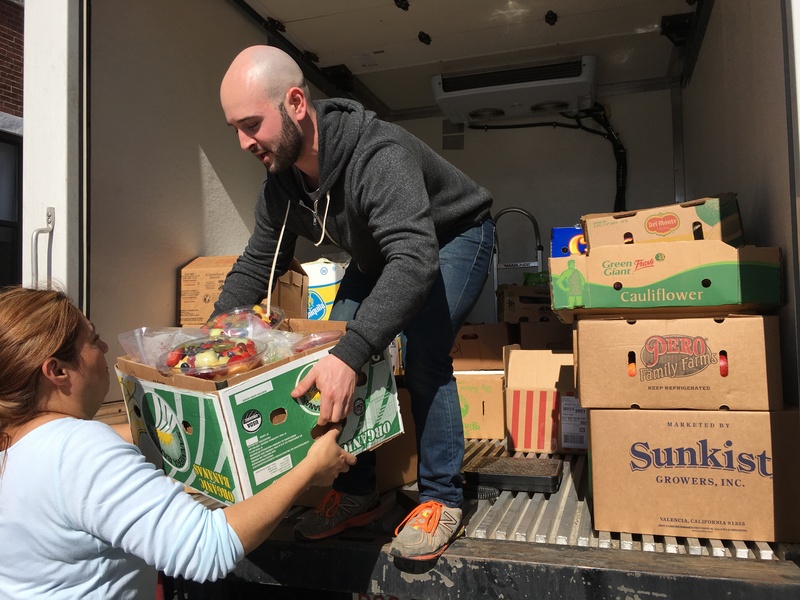 And in the five-to-ten minutes of distributing food at these agencies, the opportunity to interact and learn more about each other does not always present itself. But that is where food comes in. Food rescue is not just about diverting totally edible food from landfills, it is about the shared experiences that food brings to the table.